Whether you are interested in Cuba specifically or just a getaway with your besties, Amanda Watkins Travel can help. Click here to learn more about Amanda Watkins Travel and click here to get started planning a trip you will never forget. Grab your girls and let’s get to planning. *Despite recent changes to the law, travel to Cuba can still be accomplished legally (as of the date of this posting). However, it is imperative that you work with a well-connected and well-advised travel specialist or tour company. I had the opportunity to spend 4 nights in Cuba with 4 super fun and adventure loving ladies. We spent time on the beach, danced the salsa, learned how to properly smoke a cigar (which I am terrible at BTW), ate fabulous food, and relaxed by the pool of our breathtaking villa. 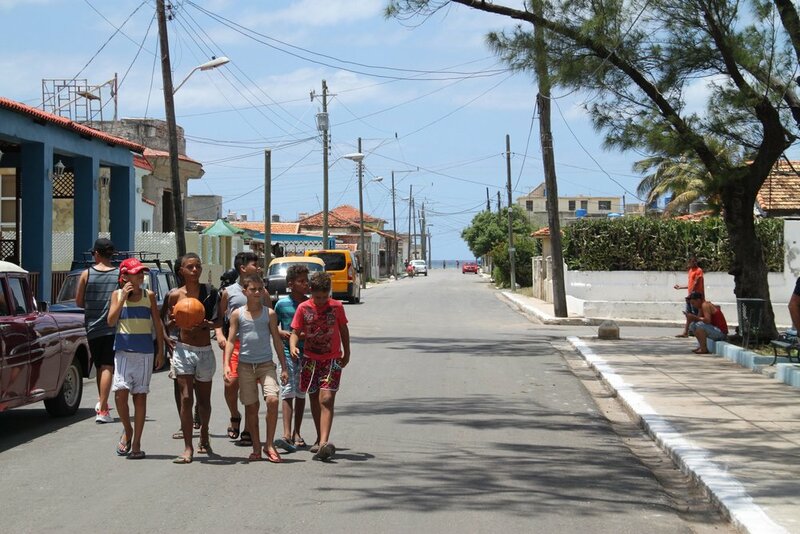 But we also connected with the friendly Cuban people, immersed ourselves in the vibrant culture, and ate a lunch and dinner in the home of locals who welcomed us as family. Every day in Cuba was a myriad of experiences, which makes sense as Cuba is like a kaleidoscope. Every time you look, you are seeing its beauty and complexities in a different light. I have written and re-written this post, but in the end, it is the pictures that will do this trip justice. Contact me if you are considering a trip to Cuba! 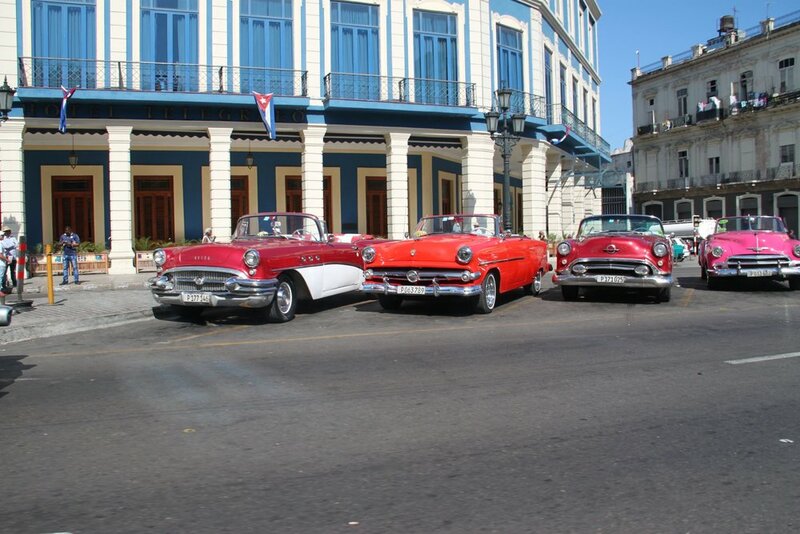 Use an experienced and trusted travel advisor or tour company to make certain that you are traveling to Cuba legally. A driver or guide (preferably both) is necessary. Even if you speak fluent Spanish. Be flexible. “Operating Hours” are a loose concept. Pack plenty of cash. Your credit cards are worthless and there are no ATMs. Do NOT just “go.” You will be wasting your time and money. You need a plan. Do make sure you have the opportunity to spend time with the locals. They are warm, friendly and love to share their country with tourists. Amanda Watkins Travel specializes in luxury and unique travel adventures for couples, families or groups. Our global affiliations and connections ensure that clients receive VIP treatment and amenities and have access to the very best and the most unique experiences. All trips should be "wow" trips! Plan your trip now.